With a landscape defined by the staggering Alps and a capital as opulent as Vienna, Austria is rich in natural beauty, culture and history. 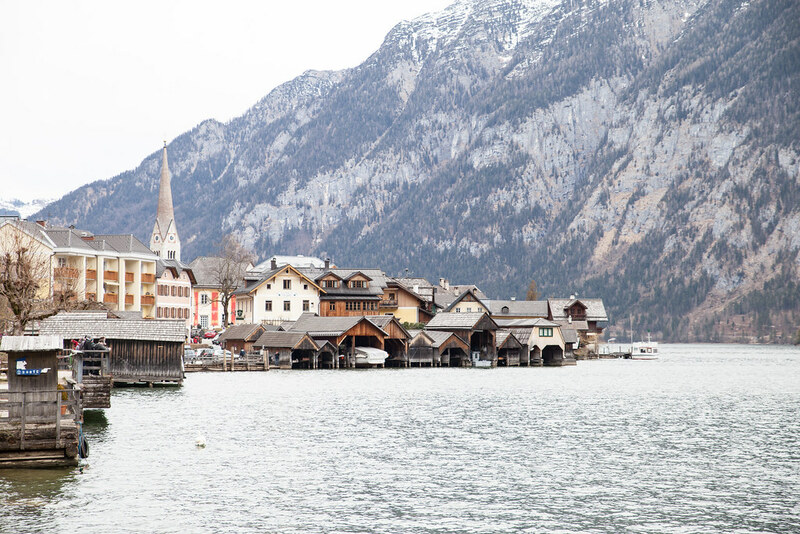 It’s a country of picturesque lakes, staggering mountains and alpine meadows, which inspires delving into the great outdoors and breathing in fresh alpine air. 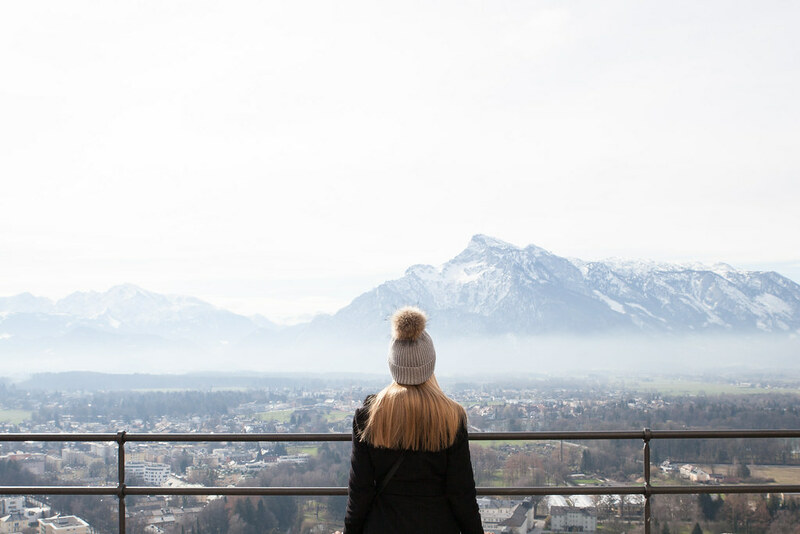 Where to stay: We stayed in Salzburg, which we found to be the ideal base for discovering Austria with the Alps only a short drive away and day trips abound such as the scenic Lake District, the salt mines and the labyrinth of ice caves known as Eisriesenwelt Werfen. 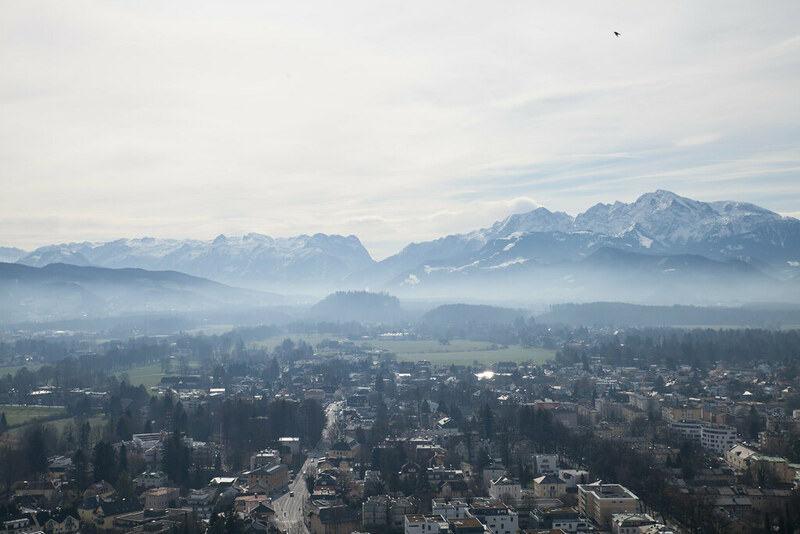 Further afield, yet still easily drivable you’ll find Linz, Innsbruck and Grossglockner, the highest mountain in Europe. What to do: Ski in the breathtaking Alps, visit Vienna’s imperial palaces, watch an opera performance at Vienna State Opera, meander the World Heritage city of Salzburg, visit the beautiful town Hallstatt which lies on a still lake surrounded by mountains, drink in a beer garden, swim in the alpine lakes and have a coffee at one of Austria’s old world coffee houses and catch a cable car for dizzying views. 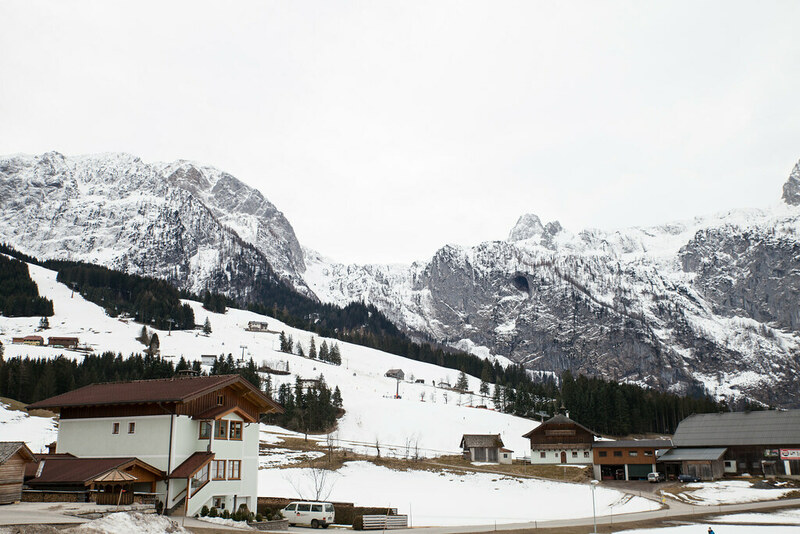 When to go: Austria is cold in the winter but gets surprisingly hot in the summer. 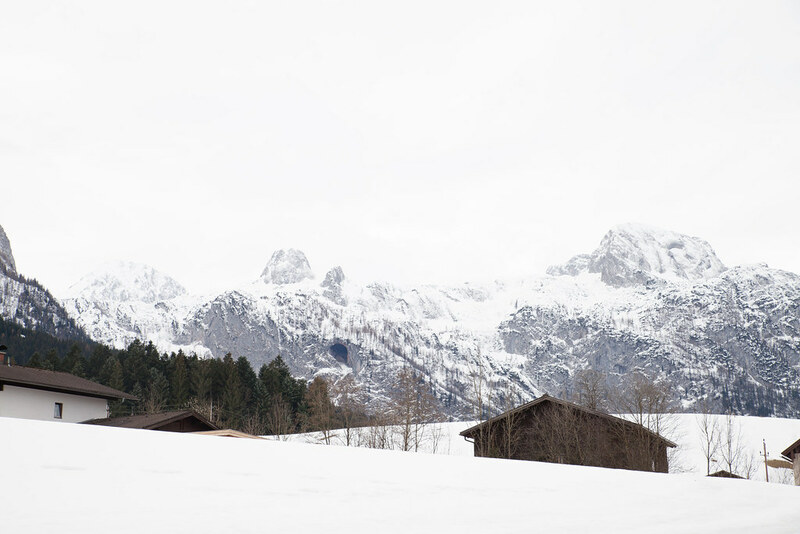 The winter months (December-February) are the best months to go skiing, but if hiking, cycling and city breaks are what you’re after then spring to autumn will be more ideal (April-September). 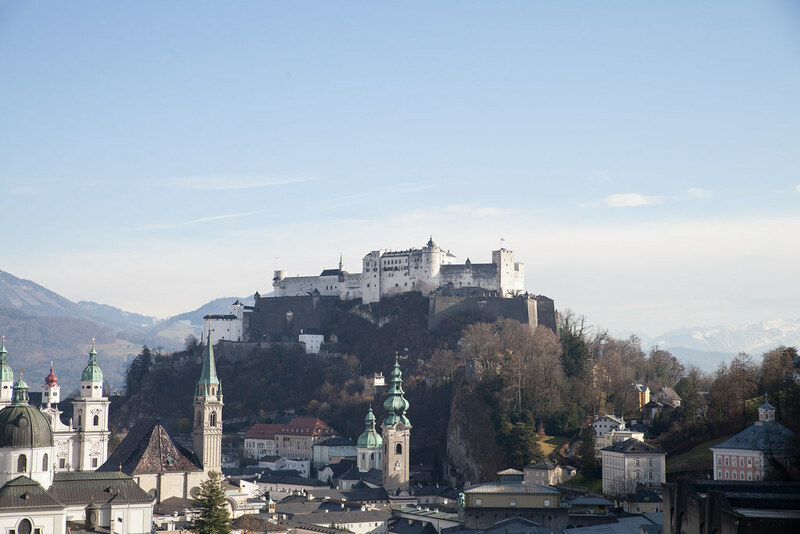 What to eat: the food in Austria is both hearty and satisfying with dishes being traditionally meat based, such as goulash, Wiener schnitzel and meat filled dumplings. For breakfast try an Einspänner coffee and a typical breakfast of hams, cheeses, walnuts and different breads. For a snack try a salt studded pretzel fresh out the oven or strudel. Oh my goodness – these photos are just beautiful!